The Bitter Truth Violet Liqueur is a popular Liqueurs available from DrinkSupermarket.com in 50cl to buy online. 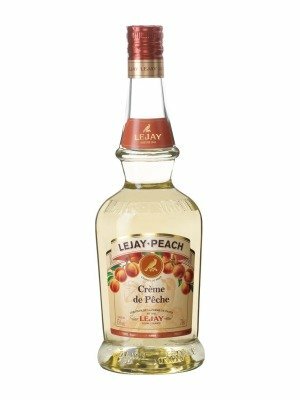 Visit DrinkSupermarket.com for the best price for 50cl of The Bitter Truth Violet Liqueur or compare prices on our other Liqueurs products. Made from wild violet blossoms that grow in the Alps blended with a fine grain spirit. The liquid is elegant with a subdued fragrances and a delicate sweet taste. Enjoy in classic cocktails such as The Blue Moon or more modern takes such as Violette Fizz. Where to buy The Bitter Truth Violet Liqueur ? The Bitter Truth Violet Liqueur Supermarkets & Stockists. You can buy The Bitter Truth Violet Liqueur online in most retailers and find it in the Liqueurs aisle in supermarkets but we found the best deals online for The Bitter Truth Violet Liqueur in DrinkSupermarket.com, 31dover.com, TheDrinkShop, Amazon.co.uk, and others. Compare the current price of The Bitter Truth Violet Liqueur in 50cl size in the table of offers below. 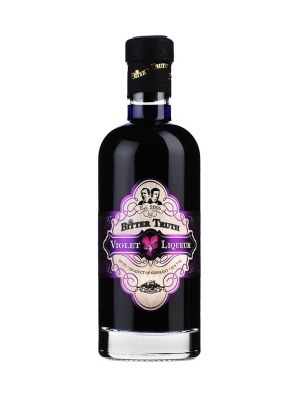 Simply click on the button to order The Bitter Truth Violet Liqueur online now.